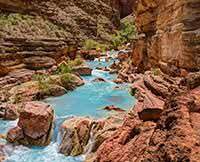 This Grand Canyon rafting trip is unbelievably great. 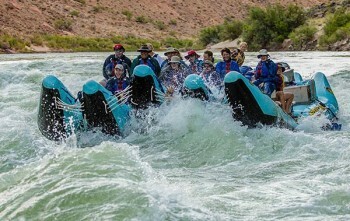 From the excellent guides, the whitewater rafting, the meals, the time spent in one of the most amazing places on Earth, the newfound friends, this is a trip that needs to be taken. Words cannot do justice to this experience.